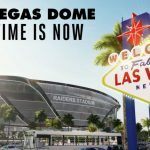 The Oakland Raiders are expected to appear before the Las Vegas Stadium Authority (LVSA) to discuss ongoing progress in building the $1.9 billion, 65,000-seat NFL stadium near the Strip. 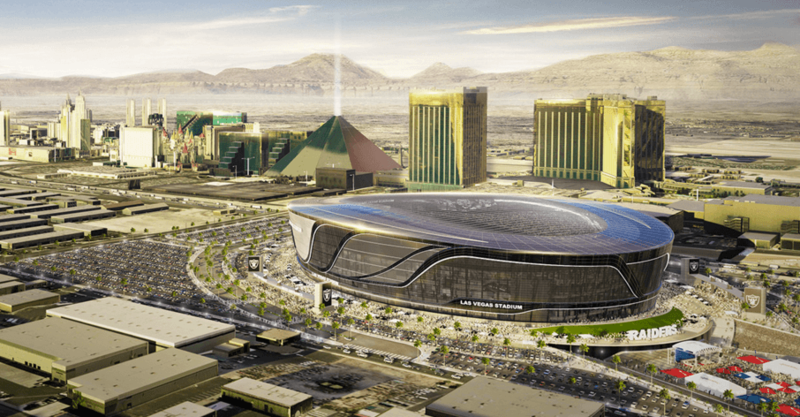 Formed by the passage of Senate Bill 1, the legislation that earmarked $750 million in public funding to build a football stadium, the LVSA meeting on April 20 will be the first since the NFL approved Raiders owner Mark Davis’ relocation wishes. With funding in place, the two primary issues remaining are the lease agreement between the franchise and Las Vegas, and perhaps more importantly, where the stadium is going to be built. Raiders representatives opted not to appear during the LVSA’s March meeting. But now with the project officially moving forward, team executives are expected to show face. The Stadium Authority is chaired by Steve Hill, who also heads up Nevada Governor Brian Sandoval’s (R) Office of Economic Development. 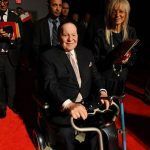 Along with the $750 million pledge from Nevada, which will be generated through Clark County hotel occupancy taxes, Davis is bankrolling the remaining $1.15 billion, with financing coming from Bank of America. He hopes to have the Raiders start playing their games in Las Vegas by 2020. Constructing the massive stadium is expected to take approximately 30 months to build, which is why Davis and Nevada understandably want to start moving dirt. 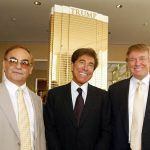 The team prefers a 62-acre plot of land between Russell Road and Hacienda Avenue along the Las Vegas Freeway across from Mandalay Bay. The LVSA holds the final say on where the stadium will be built. Numerous other locations have been considered, including the area just north of McCarran International Airport. But the odds-on favorite is the Russell Road site. The LVSA said it’s been in touch with the tract’s landowners, and multiple architects and construction firms have looked at the acreage and opined on the potential development. Before the stadium location is decided upon, the Raiders and LVSA are expected to first finalize a 30-year lease agreement. The city itself won’t be involved in operating the stadium once the project is completed. Instead, a stadium events company, along with the Raiders franchise, will be responsible for the programming, operations, and maintenance of the venue. The lease agreement will also place any operating losses on the stadium events company, not the city or state. Davis has proposed paying $1 annually to rent the stadium. Counsels for both sides have reportedly been working on an updated agreement, and that could be presented to the board on Thursday. Davis’ $1 pitch generated plenty of headlines, as some saw it as a slap in the face after Las Vegas offered the NFL owner $750 million to help build him a stadium. But the LVSA said it’s much ado about nothing since the city can’t accept rent money because it would jeopardize the tax status of the city’s government-issued bonds.